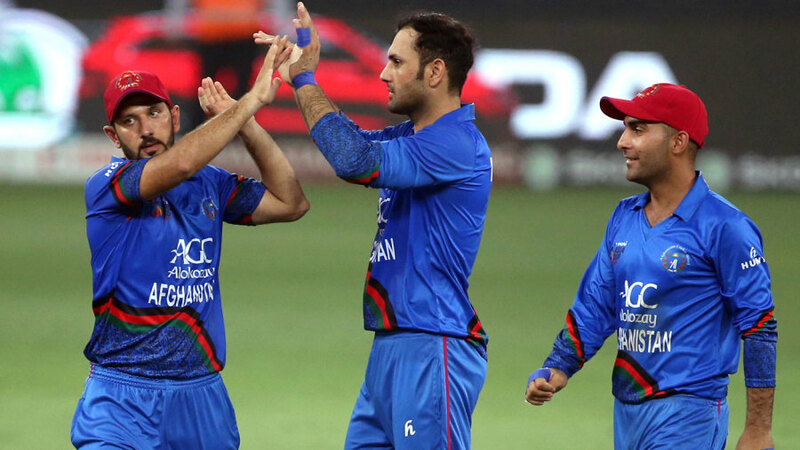 Asghar Afghan, who was removed from captaincy earlier this month, was among the 15 players picked.. Here's the explanation, from the man himself. Also, Parthiv Patel's thoughts on his nerveless last-ball direct-hit..
Smith came into the XI for Jos Buttler, who has flown back home for the birth of his child, while Ben Stokes replaced Ish Sodhi and Riyan Parag took Rahul Tripathi's place.. 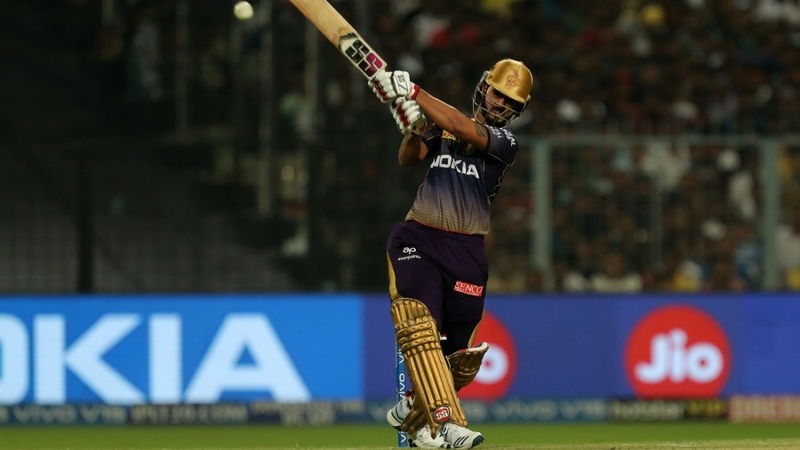 The duo has been asked to do so "in order to purge" their "collective indiscretion" on a talk show where they made controversial and offensive comments..
Andre Russell and Nitish Rana plundered a barrage of boundaries in the death overs but fell short in the last over.. But the Indian captain backs Vijay Shankar's inclusion for the tournament in England.. The PCB's first-ever board of governors meeting in Quetta had to be adjourned after five members walked out, demanding, among other things, the removal of managing director Wasim Khan..
England have kept faith with their core squad but Jofra Archer can still make his case for inclusion over the coming weeks..
Royal Challengers Bangalore finally have a victory to show for all their efforts this season, but are they being too reliant on Kohli, de Villiers and Chahal?.. Former Worcestershire allrounder faces prison sentence following assault in April 2017.. 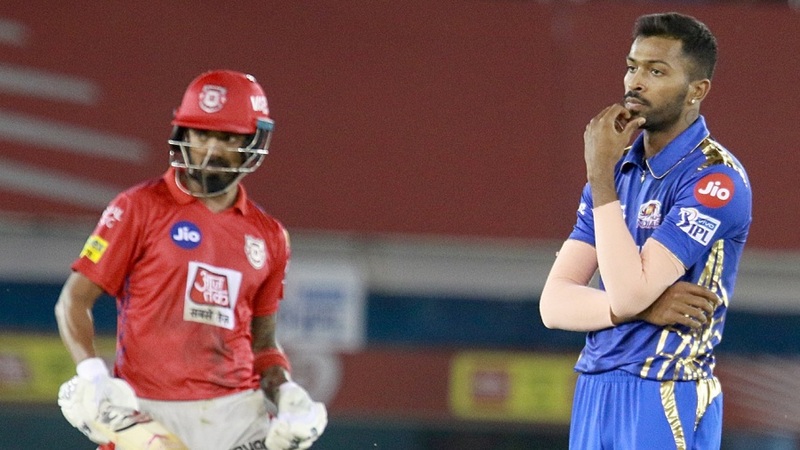 Since last year, Mumbai Indians have won only four out of nine matches at the Wankhede Stadium..
Mohammad Amir, Asif Ali and Mohammad Rizwan are key omissions, while Junaid Khan makes cut, edging out Usman Shinwari.. 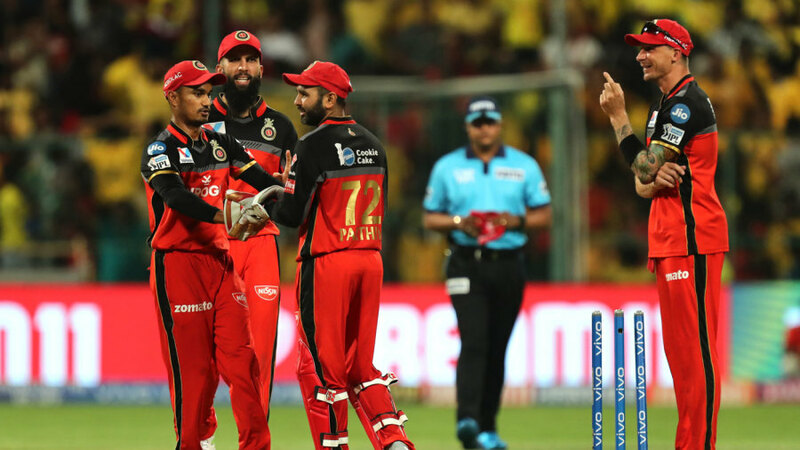 The India coach also wants the players who have missed out on making the squad to not lose heart..
Royal Challengers Bangalore stick to the same XI that gave them their first win of the season in the last match..
Delhi capitals made two changes: Colin Munro got his first game of the season in place of Colin Ingram and Amit Mishra replaced Rahul Tewatia.. 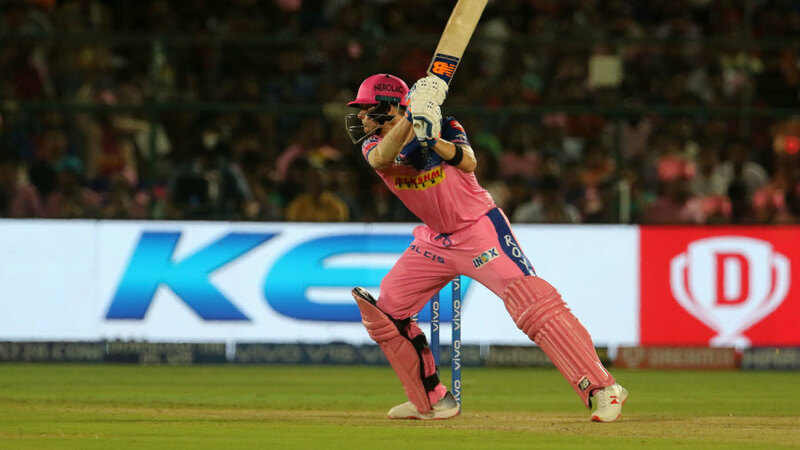 The Chennai Super Kings captain had walked onto the field to remonstrate with the umpires over a contentious no-ball call in the final over..
Quinton de Kock is the only specialist wicketkeeper in the squad, with David Miller available for back-up should de Kock be injured during a game.. It is a left-field choice though considering the opener has not played any ODIs since the last World Cup..
UAE scythe through top order, before Chakabva and Moor thwart them in an unbroken 93-run stand to take an unassailable lead..
Robert Haynes takes over as interim chairman as new CWI president hints at return of exiled star players..